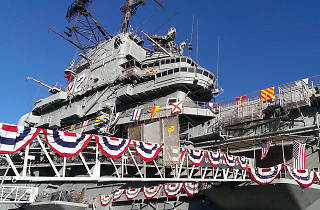 If you’re proud to be an American, where at least you know you’re free, pay salute at the USS Hornet Sea, Air and Space Museum. 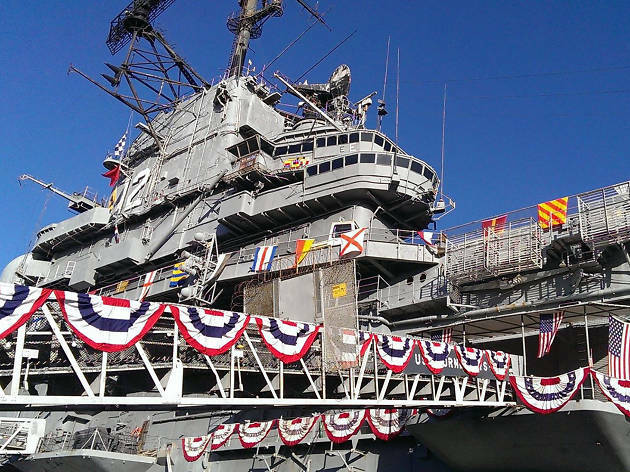 This retired aircraft carrier served for three decades, seeing action in WWII, the Vietnam War, the Cold War and the recovery of the first two lunar landing space missions. The old vessel is taking it easy nowadays, hosting a 4th of July blowout that will feature live music from bluegrass, to Celtic rock, to swing jazz. Explore the ship, chow down, drink up and settle in for a fireworks spectacular.